Ladies, come join us and be part of this very special small group of three where we head out on a Coast to Coast adventure; be prepared to have fun and meet some other lovely ladies who also share your photography passion. You will end the day being motivated and inspired as well as having made some amazing new friends. On this “Coast to Coast” adventure, you get to learn and practice long exposure photography, we will also look for patterns in the sand created by the waves. 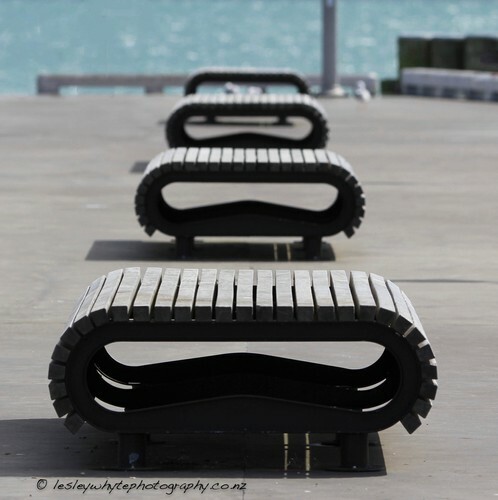 We end the day with street photography, capturing life as we walk the boardwalk and wharf at Devonport. This full day starts 9.30am and concludes around 5.00pm. 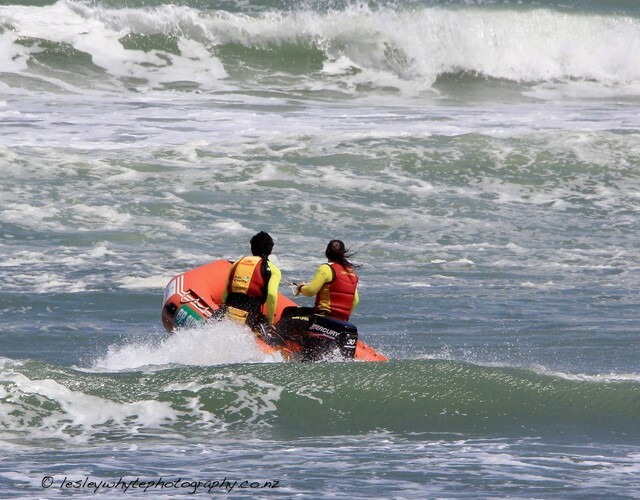 •	Muriwai at low tide with photographic opportunities when we explore Muriwai’s cave, walk out onto the rocks, watch the blow hole in action, views up to the Gannet Colony and across to Maori Bay. •	Devonport where we end the day with street photography, walking the boardwalk and wharf. You will be carrying your equipment up steps, uneven paths, walking over rocks and lying on the ground; therefore you need to be comfortable with these levels of activity. Where are the pick-up / drop off locations? •	Pick-up 9.30 am: Car park at rear of Barfoot and Thompson, Stonefields Market, 40 Stonefields Avenue, Stonefields. •	Lenses; something like 50mm or 18-55mm for street photography and landscape, 70-200m for landscape. •	Bring a notebook and pen. As with all Lesley Whyte Photography adventures, you will be encouraged to keep in touch through our closed group FaceBook alumni network. Weather: We operate, regardless of weather, although in the event of extreme weather, the outing will be cancelled with refund (less ticketing agency fees).